Tim Burton got famous by his movie Edward Scissorhands. Since then he kept producing recognizable movies different from the mainstream Hollywood releases. 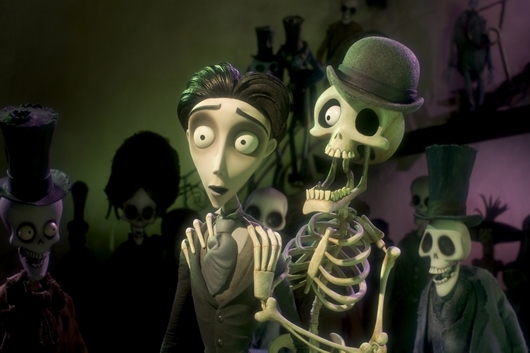 Corpse Bride is an animated fairy tale about death, life, class and love. 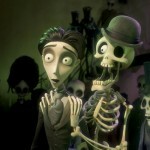 The animations are amazing, the music is stunning. Once you watch, you can’t stop. I therefore rate it with an 8.